Sometimes once great brands get washed away by bad decisions. Have you watched a brand you love just mean less and less? The brand might have gone in a direction you just couldn’t follow, or the quality of their product just kept slipping until their reputation was gone. You are not alone. You have experienced brand dilution. What is brand dilution? Brand dilution happens when a brand loses its value from overuse. Value is lost when a product does not meet the expectations customers have of the brand. The brand gets watered down. Line extensions can lead to brand dilution if the new product does not live up to the brand promise of the original product. Licensing is the biggest cause of brand dilution; poor quality or unrelated products with the brand name on it can take away the brands meaning. Brand dilution is avoidable. It is up to brand managers to protect the meaning of a brand to maintain it’s value. Brand dilution is when brands are made less effective and less valuable through use on products that don’t fit the brand. But how can a brand be excessively used? Doesn’t the brand just grow through use? In our definition of brand, we discuss the preconceptions customer have with products that feature a brand, and that can increase sales and profit. That creates brand equity; there is a value to a brand because it is an asset generates future revenue profits. Brand dilution or overuse of the brand is when those preconceptions are lost or changed. Brands come with expectations, and when a product or piece of media does not live up to those expectations, the customers’ minds adjust. Put in another way, customers can be disappointed or confused when something does not live up to a brand’s promise, and that diminishes the power of the brand in their minds. It makes the brand less meaningful. This effect multiplied over many customers is brand dilution. Which dilutes the Sony brand: the PS4 or their clock radio? Crappy product experiences damage the brand’s promise. Sony is a great brand. The Sony name comes with a promise of a high-quality electronics that are a pleasure to use. Some products fulfill that promise and exceed expectations, like the Sony PS4. But I have, and I suspect many people have had, a Sony product that is just a dud. I had a Sony alarm clock for a long time that was hard to program, to bright, and had poor quality speakers for the radio function. It was clear that this product just wasn’t a priority for them, and it diluted their brand in my mind. 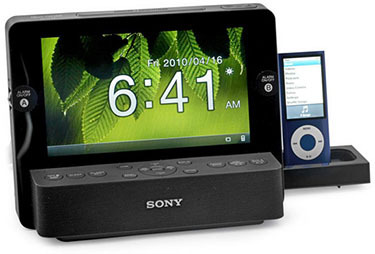 If they make this crap clock radio, what does it mean to be a Sony product? A line extension too far. Dilution can come from a brand putting their name on a type of product that just doesn’t make sense. Sometimes a company builds a brand with one product or service and starts making a new type of product. That can be great if the brand promise brings something to the new category and they have the technology and the expertise to do well in the new market. This tactic is a brand extension or line extension. Does it make sense for Tesla’s brand to be on a semi-truck? Probably, as long as it’s electric. 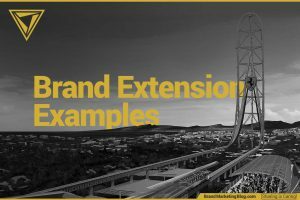 Brand extensions are a great strategy for growth. Beats started with headphones and do well with portable speakers. 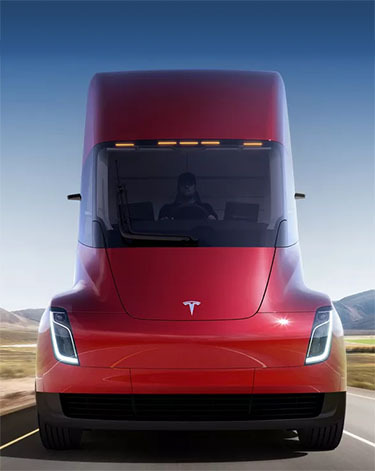 Tesla started with electric cars and now are making electric semi-trucks. MVMT started with watches and recently started offering sunglasses (New York Times). There is nothing wrong with those line extensions. But sometimes companies overextend themselves and run into brand dilution. This happens when the original brand promise is not applicable or not upheld by the new product. Let’s run some hypotheticals. Everyone loves Levi’s jeans, but what if Levi’s started making wallets? Fair enough, they would probably be well made, robust and wallets just go with pants. What if Levi’s started making cologne? Okay, but it is getting harder to imagine. What if Levi’s started making a smartphone? It would be absurd and have no credibility. It would dilute the brand because people would question what Levi’s meant anymore. That example was intentionally absurd, but there are real-life examples that are almost as absurd (Business Insider). Arizona Ice Tea making nachos. Zippo lighters making a perfume. Smith and Weston making a jacket. All of these line extensions make customers ask: if they make this, what does the brand really mean? They make the brand meaningless and cause brand dilution. 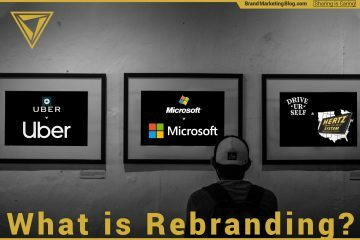 BMB’s article about Brand Extension Examples discussing brands that strengthened and brands that were diluted. I was a Mini Cooper driver for years. Then they started making the Mini Cooper Countryman, a light SUV more massive than a Toyota RAV4. The Countryman’s reveal made me ask: what does the Mini brand stand for it they build large cars? Porsche also faced similar questions when it extended their product line into SUVs with the Cayenne. Both cases caused brand dilution; the brands have less meaning. Brand dilution can be a cost we don’t realize we are paying. Incremental revenue from line extensions is immediate, but the cost of brand dilution happens over the long term. Companies that make poor quality products on behalf of licensed brands can kill the brand. Licensing is the biggest cause of brand dilution. Christopher Penn of the Marketing Over Coffee podcast uses Wolfgang Puck as an example of brand dilution, but this can be applied to more of the food entertainment celebrities. Rachel Ray, Jamie Oliver, and Gordon Ramsay license their brand to manufacturers of cookware and food ingredients, and if these products are of poor quality or taste, then that can dilute their brands. Harvard Business Review had a case study of Diane von Furstenberg. In 1972, Furstenberg made a wrap dress that had so many functions that it stormed the market. By 1976, sales were up to 5 million units annually. Then she started licensing her name to be put on beauty products, fragrances, luggage, eyewear, jeans, and books. The damage to the Furstenberg brand was not immediately apparent; all of the licensed products sold well at higher than normal margins. But then the brand hit a brick wall a few years later; retailers could only move Furstenberg products on sale. Profit margins plummetted as the premium degree went from high to nearly nothing. There is nothing wrong with licensing in theory; it is a great source of profit if you have a strong brand. You just have to make sure that you are licensing your brand to good quality manufacturers and that the products have at least something to with your brand promise. Brand damage refers to a black mark on a brands name from a news story or product failure. Brand dilution should not be confused with brand damage. Brand damage is when a brand is irreparably harmed by a news story, failed product or corporate irresponsibility. An example of brand damage is VW. Volkswagen did damage to its brand when it used a software subroutine to fool emissions tests while polluting more than twenty times more on the road. When environmental researches tested the cars in a different way, VW suppressed the results and changed their cheating program to fool the new tests. The Volkswagen’s brand will have a black mark in terms of environmental friendliness and honesty for more than a generation. This is far more severe, more immediate and harder to recover from than brand dilution. Understand brand dilution better by evaluating some good (and bad) examples of brand extensions. Brand managers: protect your brand’s meaning at all cost! 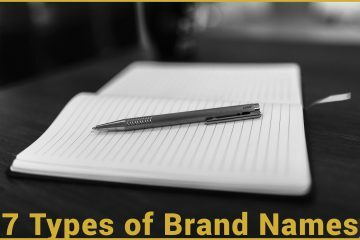 Brand dilution is something you need to be vigilant against as a brand manager. You need to be a steward of your brand’s meaning; if a brand is meaningless than it has no value.